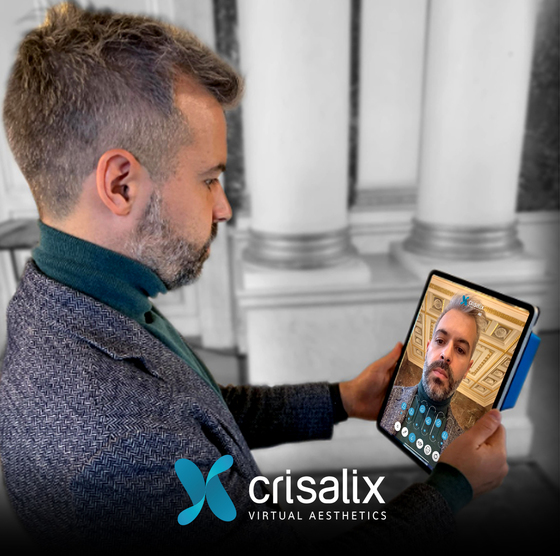 Put your name in the aesthetics history by being part of the influencers of the biggest game changing evolution in facial surgery planning and consultations until today while building the solution that you want! For the first time, you will be able to simulate the result of your upcoming procedure in real time. No more scan. No more maintenance. No more learning. Just let the patient watching the iPad in front of the camera and you or her can do the changes live on her face. Would you like to join the group? there are limited seats available, so quickly contact your dedicated customer success manager or through live chat and tell us what expertise / motivation you would bring to the group!